Your ZebitLine is determined by a number of factors, which may include income. Your ZebitLine can grow with you. We re-evaluate the performance of accounts on a 3-6 month basis and may increase your ZebitLine.  Payment history is important in our evaluation of your ZebitLine and late payments may prevent you from getting an increase. So once you make your first purchase, please remember to sign-up for auto-pay so you do not miss a payment. For example, a Zebit line of $150 could grow to $400 in 1 year with regular payments against a set of purchases.